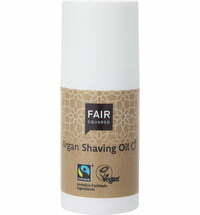 The shaving oil preps the skin for a fuss-free shave. 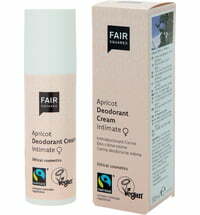 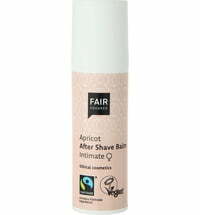 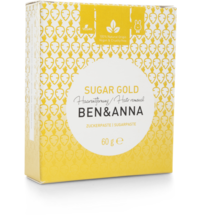 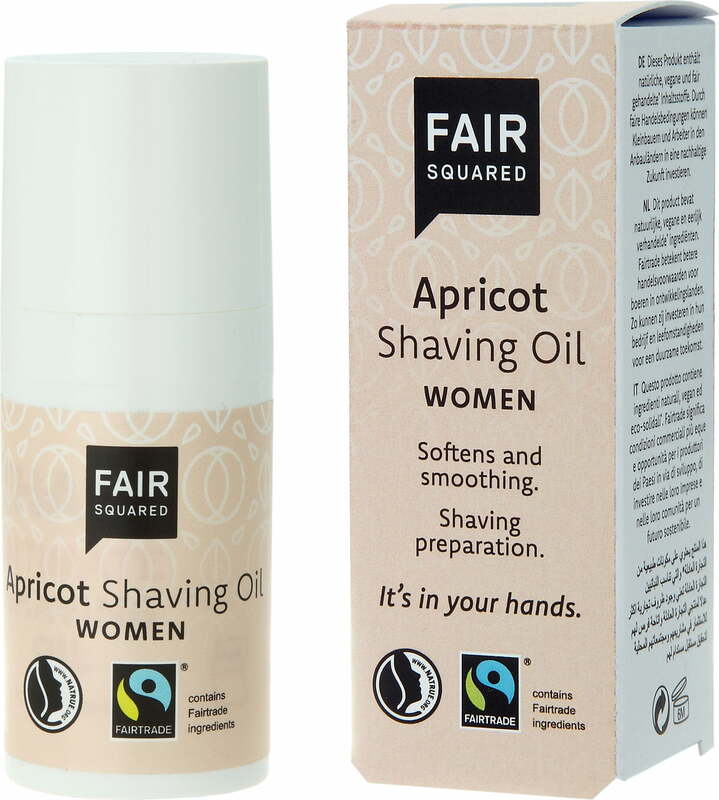 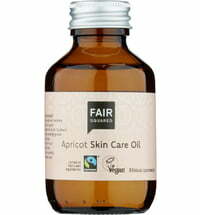 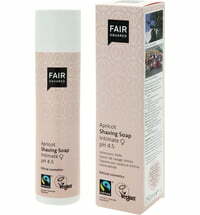 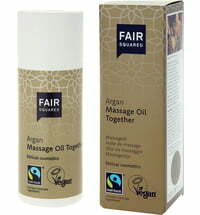 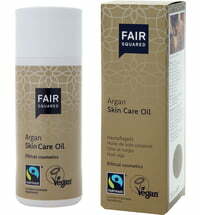 Fair Trade argan, olive, almond and apricot oils are particularly gentle on the skin and prevent irritations, spots and razor burn. 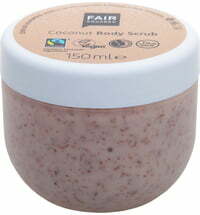 The skin is relaxed and intensively nourished. 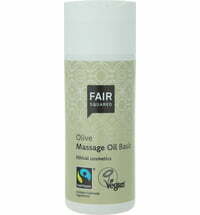 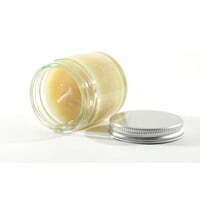 The oil is ideal for use in the intimate area offering the perfect base for a thorough shave.